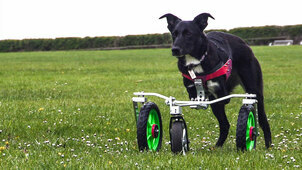 Documentary series with Alan Davies following the work of RSPCA officers. 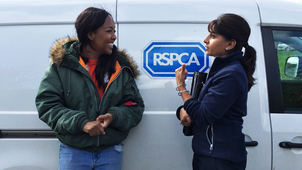 Viewers will follow the familiar faces of the RSPCA’s finest, as they continue their crusade against cruelty and neglect of dogs. The programme features dramatic rescues, inspirational rehabilitations and heart-warming rehomings, plus the four-legged heroes who work on our behalf, new ways to bond with man’s best friend, and the life of a rescue pup from birth, through walkies, and all the way to adulthood.